SKU: A4MM150. 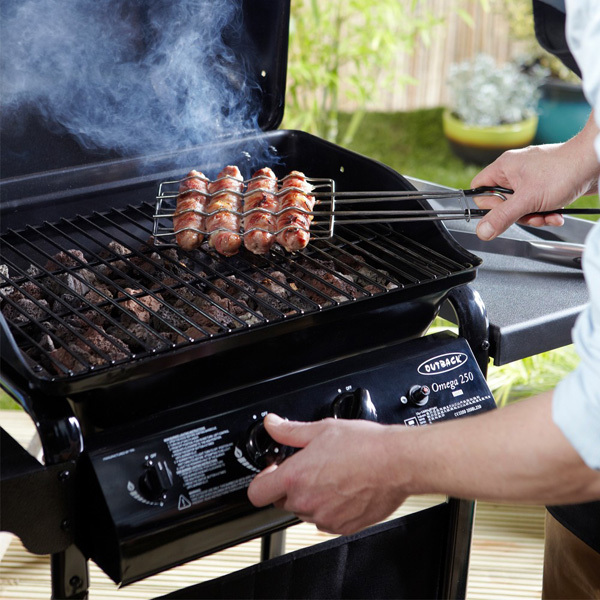 Categories: Under €500, Ideal Gifts, Outdoors, BBQ. 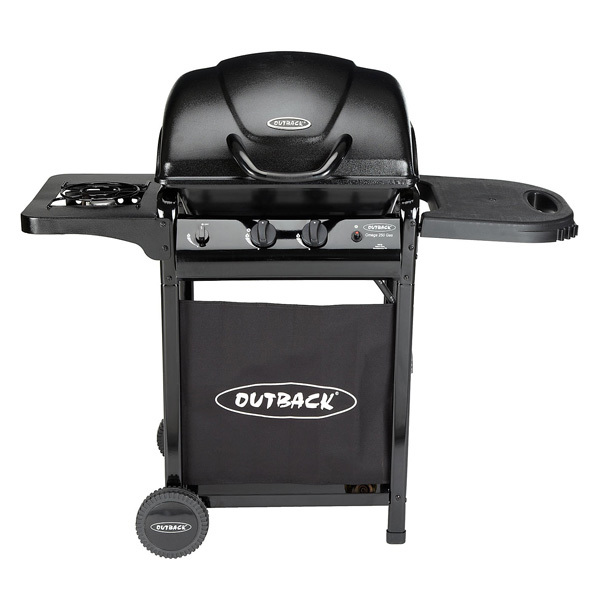 Tags: barbecue, bbq, burner, cooking, eating, garden, grill, high quality, malta, outdoor, side burner, summer, terrace.